Vulnerable. A word spiritually minded people like to use to describe what I would call being real. 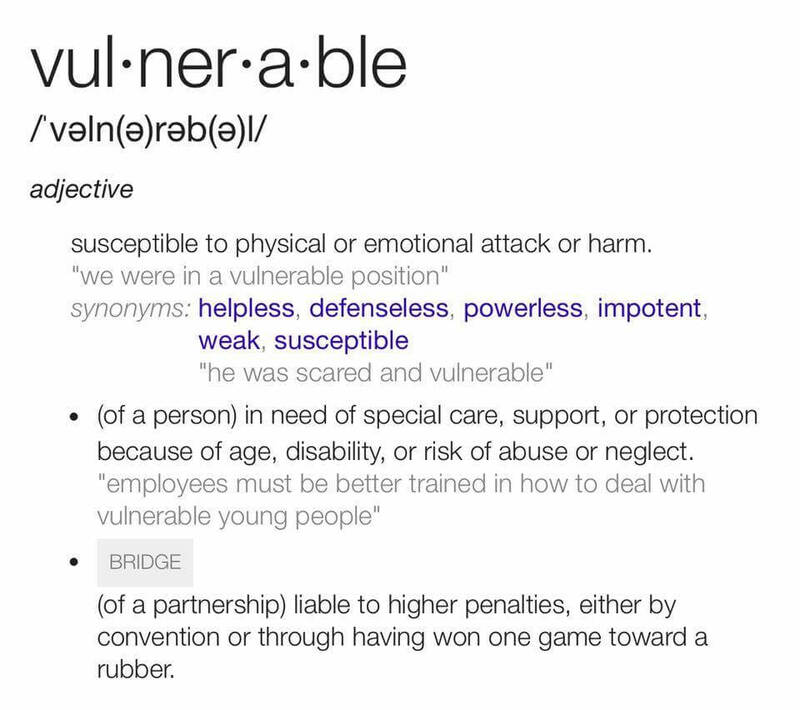 But why is being real vulnerable? Why would being true expose me to harm? Wouldn’t the opposite be true? I am most vulnerable when being false. Lies can be detected, and the house of cards built from lies can tumble down and leave me exposed and unprepared. Being real is the only way I know of to be invulnerable. Here I am. See me as I am. Think what you want. Say what you want. And the real me will do what the real me does. I make mistakes, and I acknowledge them so a new solution can be designed. There is nothing about the real me that can be destabilized by you, and when I am ready, being real initiates internal shifts… progress toward my evolution. I may choose to respond to you. I may not. But that is real, and real feels like the least vulnerable version of me. https://s3.amazonaws.com/blessoterra-videos/wp-content/uploads/2016/12/09091647/bulletproof_1024.jpg 477 1024 Osiris Indriya https://s3.amazonaws.com/blessoterra-videos/wp-content/uploads/2016/08/23070453/Blessoterra-Website-Logo.png Osiris Indriya2016-12-07 08:59:202016-12-28 22:49:58Invulnerable.